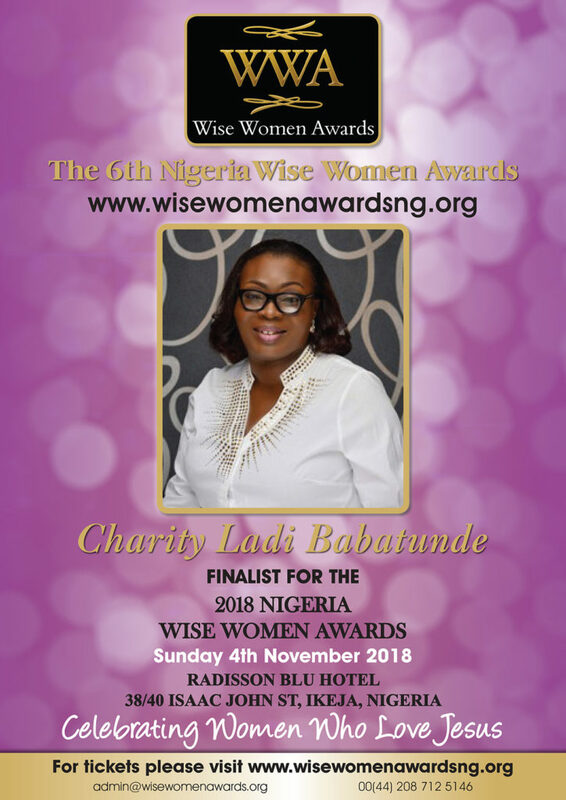 Charity Ladi Babatunde, a certified Senior Professional in Human Resources (SPHRi) with over 20 years eclectic work experience, is the founder of RAVE Et Al Limited, a social enterprise that has over the past 10 years been providing various capacity building programs for children/teens and young adults in the area of values, life skills and digital citizenship education. Their programs which are delivered at various schools and children/ teen camps, have impacted over 2500 youths, equipping them with the skills they need to “do life” successfully – offline and online. A certified life coach, the convener of The ParentInvestment RoundTable and a blogger, her articles continue to provide parents with invaluable tips for parenting effectively in this digital age. Her eBook – “Drugs & Substance Abuse: A Naija Parents Guide To Having The Talk” is helping numerous parents take a proactive approach to the issue of drugs and substance abuse.